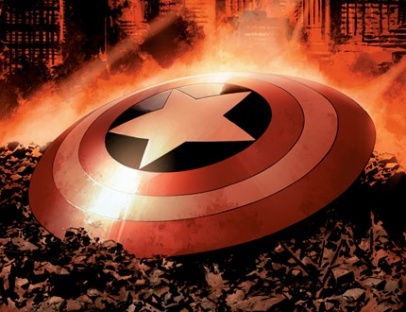 You scored an impressive 21 points in the reward challenge and have won Captain America's Shield! This shield will act as an immunity idol. If you feel unsafe before tribal council use the shield with your vote and any votes cast against you will not count. You have until final 5 to use this reward. Can I still use my Idol or does it have to be played along with my vote?